Export to RTF or HTML with colour highlighting, which is extremely convenient in publicating your sources into web. 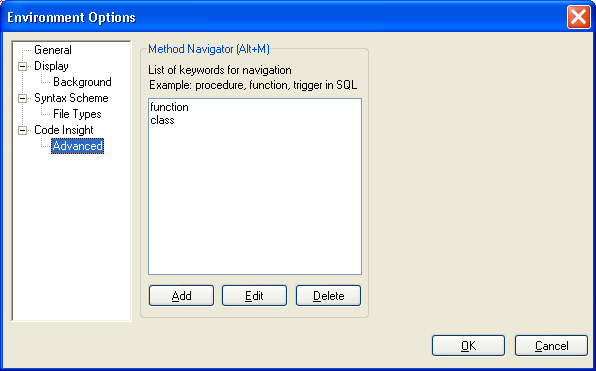 Method Navigator (Alt+M), a handy tool for quick search of a necessary function or procedure in big files. Html support, Wizards and Tool Tips. Text editor remembers current position, code, bookmarks. Method Navigator (Alt+M), a handy tool for navigation along methods and procedures. 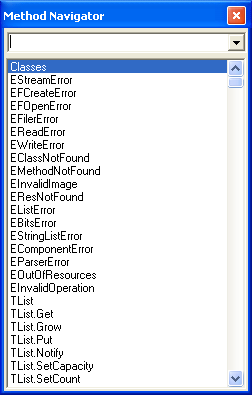 Procedure, Function, Trigger, Table, View для MS SQL. 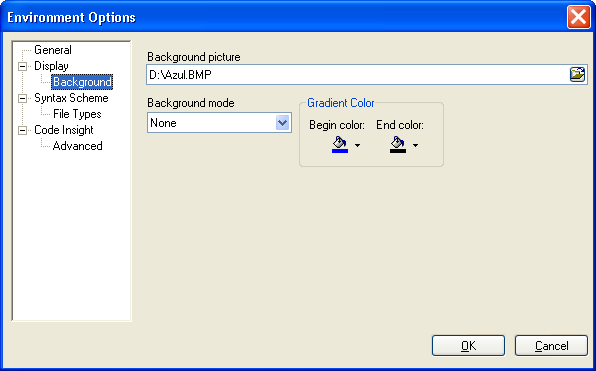 HTML support plugin allows you to view (F9, F12) верстаемый file. Tags tip (Shift+F2) shows a list of tags corresponding to the current tag. For example, if the cursor is in the table, Tags tip will display parameters of the table. We also added a list of most often used tags for your convenience. You can find it in the command Tags.